Dreaming of a tropical paradise? 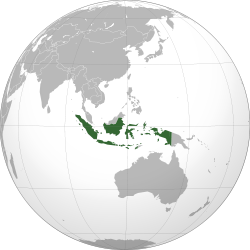 Indonesia is the answer! 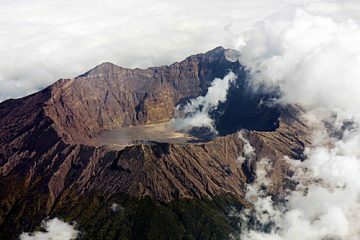 From climbing Indonesia’s highest volcano in Sumatera to exploring Baliem Valley Papua. From diving the beautiful sea to climbing the active volcanoes, we have it covered! We are a locally owned and operated tour operator, which means that no middle-man involved. We always deliver excellence and transparency in our service, with no hidden scams. To make it short, your satisfaction is our biggest pay off! 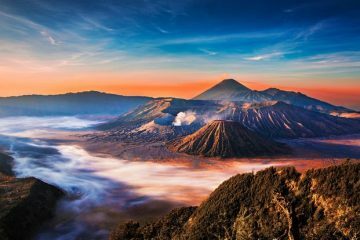 With over 17.000 islands and hundreds of active volcanoes, Indonesia is second to none in term of beauty. 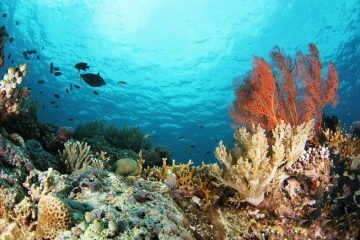 With Rani Adventure, you will explore and experience the diverse landscape Indonesia has to offer. Not to mention the beauty of its people! We know you don’t want to wait to exit your office door. With Rani Adventure, a breathtaking adventure experience is only few clicks away. With easy booking procedure and online payment, booking an adventure tour will never be an “adventure” itself. Can’t wait to get your urgent questions answered? No worries! Besides the communications via email, our team will assist you via whatsapp anytime you need help. With Rani Adventure, the only thing you need to do is to enjoy your trip. Being in the industry for quite long time, we have received a lot of positive feed backs from our clients. That’s because we are passionate in our services. So, what are you waiting for? Be one of our happy clients! 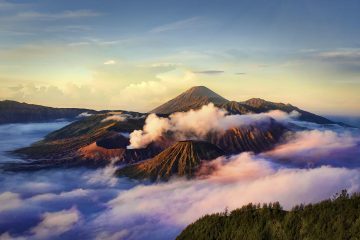 Enjoy beautiful view over mountains in Central Java! 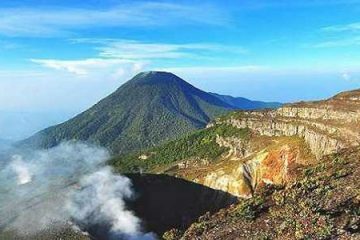 Climb 2 active volcanoes in the eastern tip of Java! 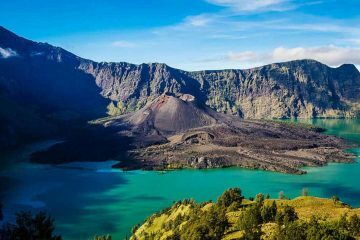 Ultimate Adventure to Discover Indonesia: From Sea to Summit! 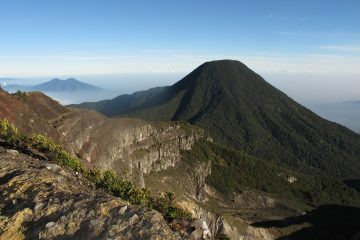 Conquer Java's highest summit in an ultimate adventurous weekend! 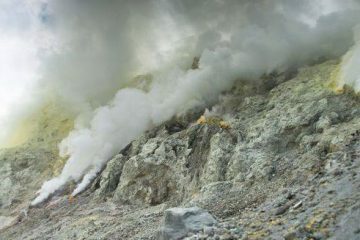 Hike two "twins" volcanoes with different characteristics! 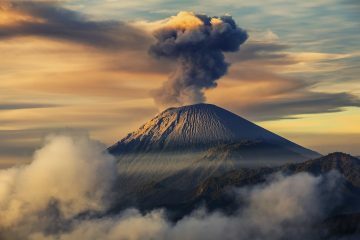 Conquer Java's Highest Summit (also Indonesia's 3rd highest volcano)! Ultimate adventure for recreational adventurer! It was such a wonderful experience hiking with Rani Adventure, Hiking a mountain usually takes long preparation time, but for this trip I wasnt prepared at all, only done it the day before the trip, and even with all my unpreparedness I still feel overprepared, because I did not use most of my gears. Rani prepared everything for you, the tent, sleeping bags, camping mattresses. I always feel save in this trip, because Rani made sure everything is by the book, we even have health check by the local clinic, in my many times hiking mountains in Indonesia, I never have to get health certificate first. The food is the highlight of this trip for me, between the pre hike breakfast and post hike dinner at Rani Homestay, the food prepared by the porter is nothing but amazing, fried rice, tempe, bakwan, assorted fruits, fried chicken, spagetthi, fried noodle, chicken soup, it was a banquet in the mountain. Oh and that fried banana, I dont know who brought that nutella but Rani… fried banana and Nutella is a must have on all your trip. Summit attack was the hardest but having two guides as the first and last man always keep us feel save, and thank you for that welcoming hot tea and biscuit on the summit, it was so comforting. Overall, hiking a mountain can be a hassle but with Rani Adventure, she makes it all hassle-free and fun. Thanks Rani. 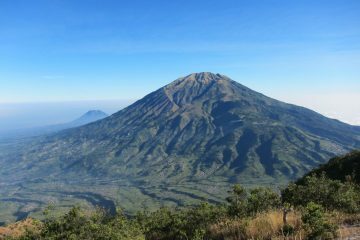 We are an adventure travel company based in Malang, Indonesia, which delivers outstanding adventure travel experiences. Go to Terre des Volcans for our french version of this website.